The weather made it a tough weekend at Bywell Shooting Ground for everyone who shot. With a mixture of gales and rain, it made it very hard to be at your best, although some very good score were handed in. There were three big competitions taking place at Bywell Shooting Ground. 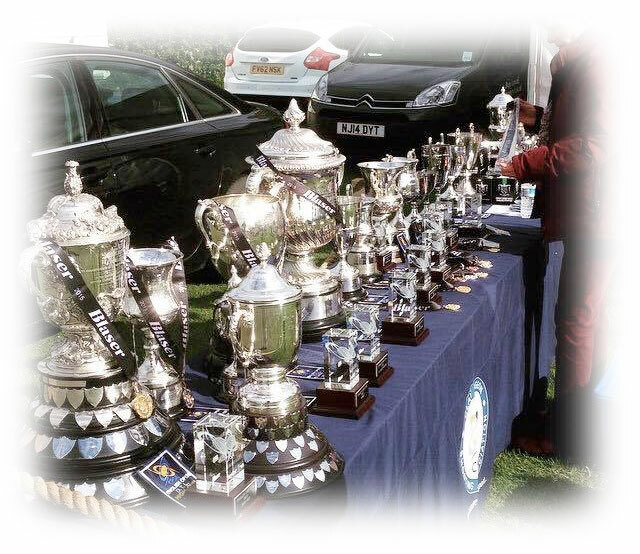 The Sponsored DTL on Friday 9th June, the Dougall Memorial DTL on Saturday 10th June and the English Open DTL on 11th June. Well Done to Paul Chaplow, finishing 3rd Overall with a score of 100/298. We also saw Owen Vining win High Gun in the Juniors category with a 99/293 and Izzy Thurnell win High Gun in the Colts with 98/280. Emma Holden shot very well and finished in Runner-Up in the Ladies Category. Another tricky day of shooting. This time Izzy Thurnell improved on her previous score and hit a 98/293, which was enough to take Ladies Runner-Up and also Colts High Gun. Mike Milne shot well to win the Veterans High Gun with a 100/298. With Jack Ruane finishing 3rd in Juniors with 100/295 and Morgan Williams 3rd in Colts with 96/283. Finishing up the 3 days of shooting with the English Open DTL on the Sunday. Well done to Mark Delf, only collecting his new Krieghoff K-80 only a week ago, came in with a fantastic 100/298 on the final day to tie for the lead. Mark was unlucky in the shoot-off but still finished Overall Runner-Up. Well done to Emma Holden, finishing on a 98/290 to win High Gun in the Ladies and also Morgan Williams on a 99/289 was more than enough to secure High Gun in the Colts.